Google's ad crisis reaches the U.S. 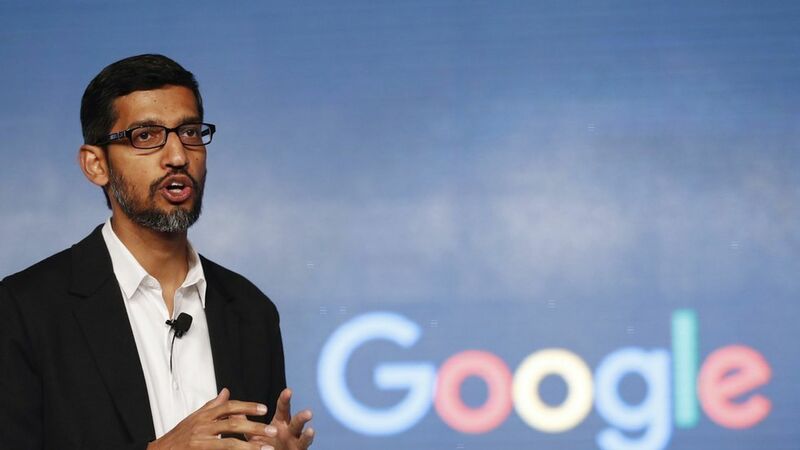 Even though Google formally apologized for having ads run alongside extremist content on its properties (like YouTube), and vowed to take steps to fix the problem, some of America's largest companies say they will still pull all of their non-search ads from the platform. An AT&T rep confirmed to Recode that it's pulling all display ads globally until Google can ensure "this won't happen again." Verizon says in a statement they are working to "understand the weak links so we can prevent this from happening in the future." The Times reports pharmaceutical giant GlaxoSmithKline is also pulling its display ads. Why it matters: Prior to Tuesday, dozens of U.K. brands, including the U.K. government, were leading the charge in pulling ads after they had appeared next to controversial content. Now that U.S. heavyweights are taking action, Google may have a serious branding (and potentially revenue) problem. Google's display ad business is already expected to drop 12.5% in market share this year, setting them billions of dollars behind Facebook. Facebook is experiencing similar extremism problems with Facebook Live, but thus far advertisers haven't been pulling out to the same extent because mid-roll ads haven't launched on Facebook's video platform yet.